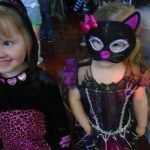 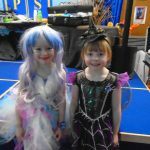 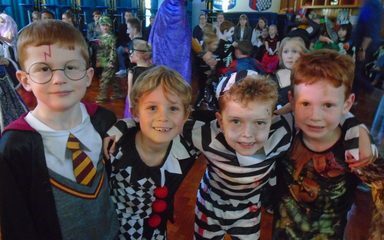 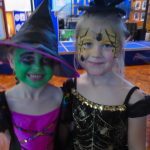 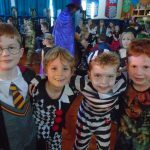 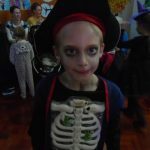 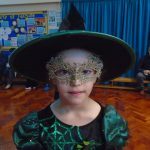 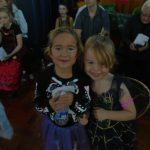 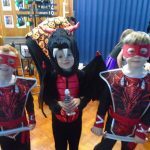 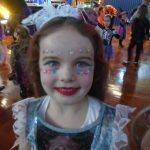 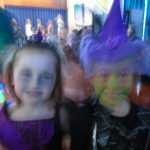 All who attended our annual Halloween discos had create fun dressed in their striking costumes. 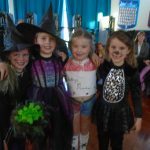 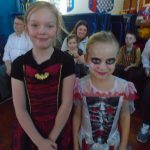 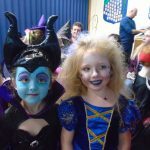 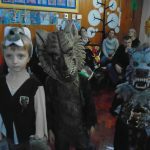 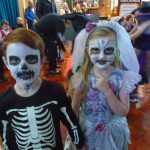 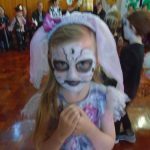 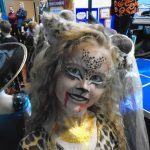 From scary skeletons, wistful witches, capricious cats, wonderful wizards, Day of the Dead dames to a pack of wily werewolves – our Early Years and Key Stage One pupils were transformed just for a hour or two thank goodness and later they will be back to their normal angelic selves no doubt in time for school. 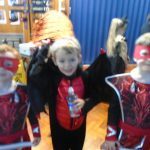 As usual the standard of costumes was very high. 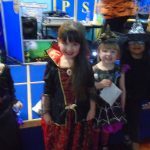 Many thanks to the PTA and their helpers on the door for a great event. 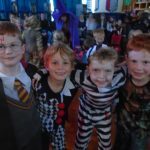 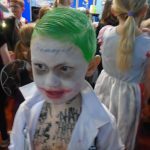 You all looked amazing in your costumes, children. 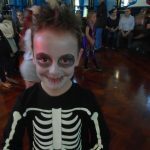 We had a spooky night at our disco, didn’t we? 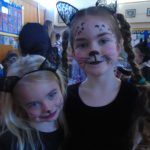 Thanks to the PTA for arranging it, and thanks also to the Fellside staff who stayed to help.